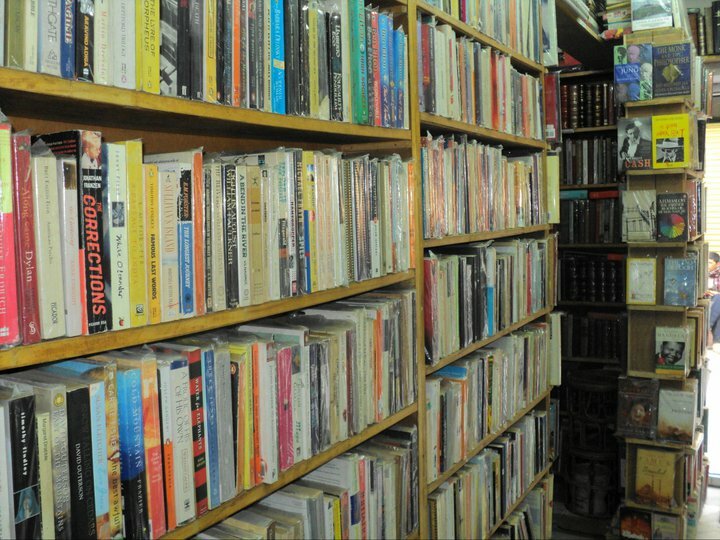 Thebestbookfinder keeps world's number one selection of used, rare ,first edition and out of print books. 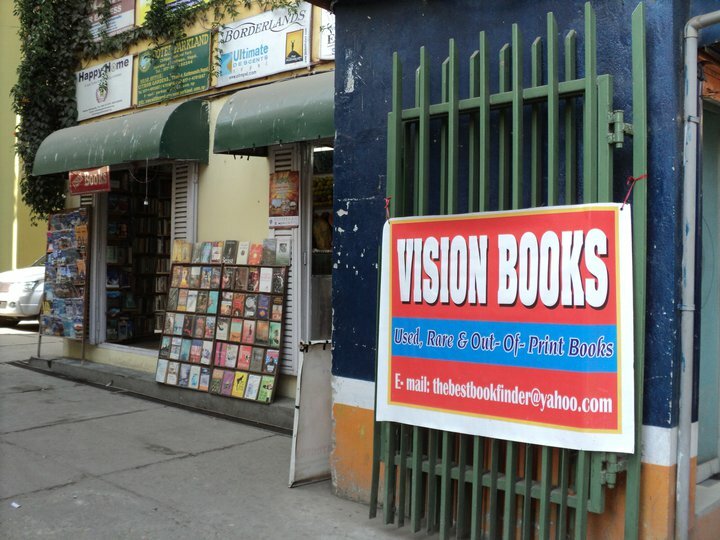 Vision books has its display place in Kathmandu,the capital of Himalyan kingdom of Nepal. 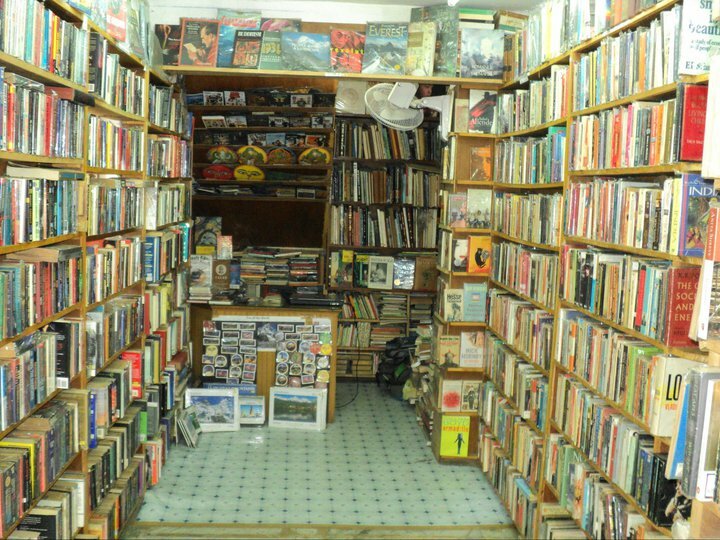 Where one may visit to see, touch, smell the old papers and purchase unique books. Good to see you here, We have an expertise of books since 2007, started by an individual whose experience amounts to 25 years in book business. 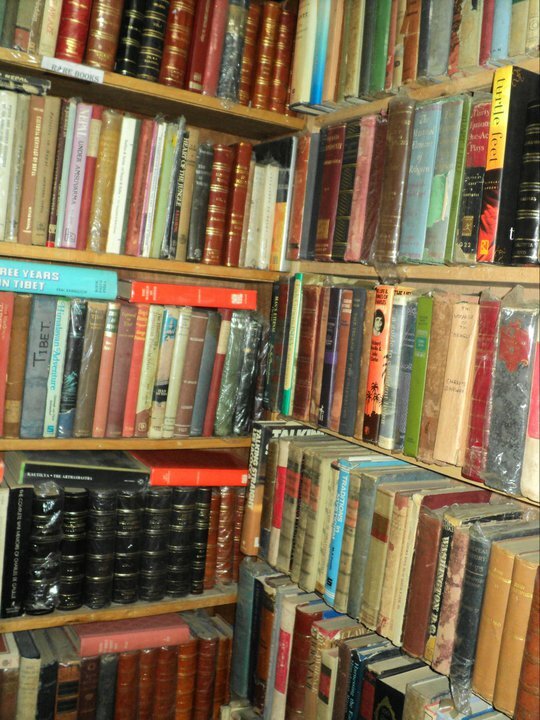 Vision books was started to provide affordable used books to students and others alike, but have not been limited to these, today we carter to the needs of well respected libraries and individuals, travelers and all book lover all around the world.